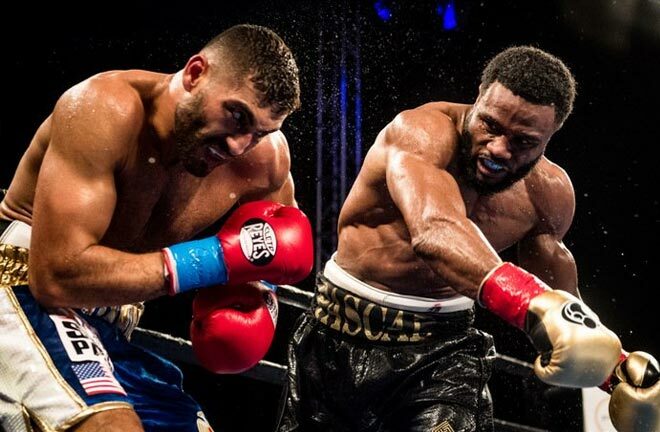 Jean Pascal rolls the dice for surely the final time this Saturday at The Hard Rock Hotel & Casino in Atlantic City, as he attempts to annexe the WBA Light Heavyweight Title from the dangerous and up and coming Champion, Dmitry Bivol. Pascal has been there, seen it and done it in a stellar career, but at age 36, and with his best days in the rear view mirror, it will take something special to derail Bivol. 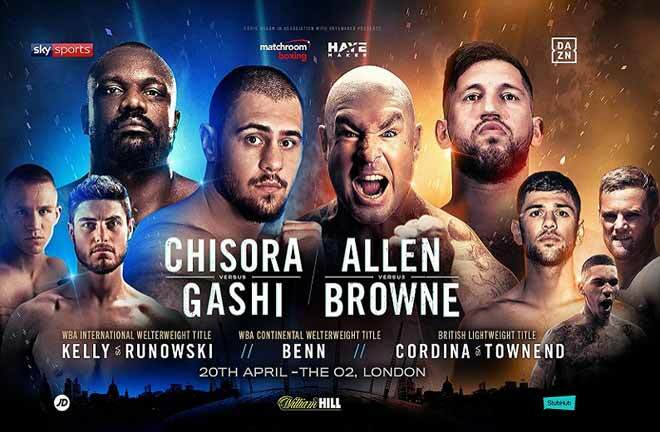 Boxnation is the place to see the fight here in the UK. If Jean Pascal is seen as a former big name in the Light Heavy division, then Dmitry Bivol is most definitely the future of the division. 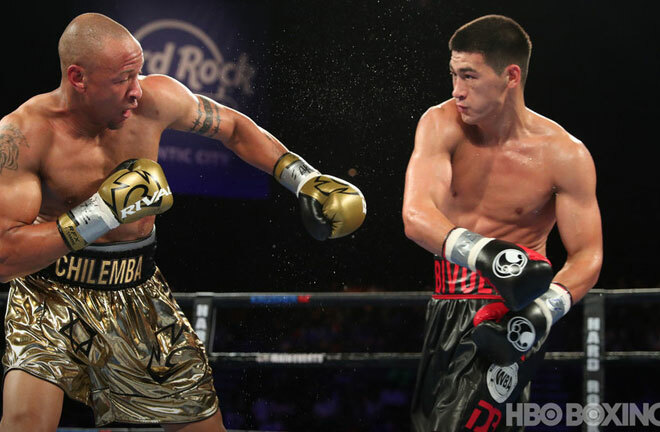 A solid amateur, Bivol turned professional in November 2014. It took the Russian just seven fights to win the interim version of the Title he now holds, beating Felix Valera via unanimous decision in May 2016. 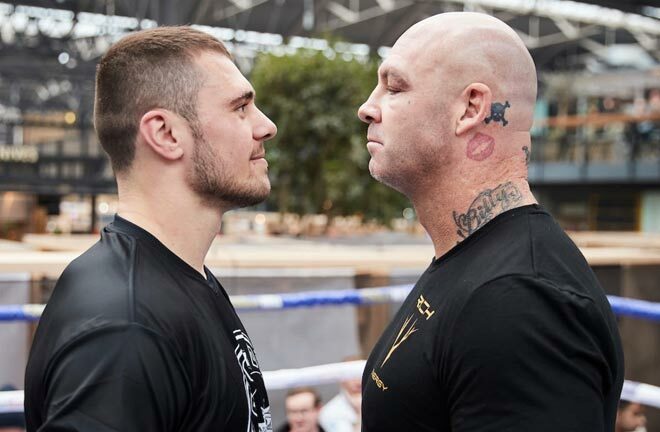 It would be four more fights before he was upgraded to full Champion status, and he celebrated by blasting out Australian, Trent Broadhurst in a round a year ago in Monte Carlo. 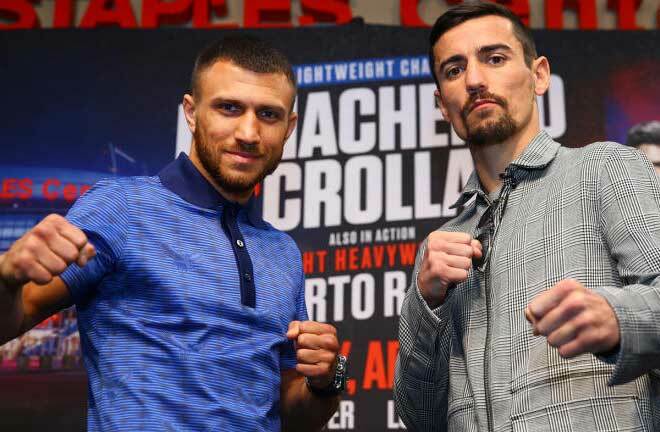 He has fought twice since, stopping decent operator Sullivan Barrera in the final round in March at Madison Square Garden, before negotiating the banana skin that is Isaac Chilemba via wide decision. He won every round on two cards, and was four points up on the third. In Jean Pascal, a win for Bivol would represent a massive step forward, and the biggest name on his record thus far. Canadian based Haitian Pascal will come to Atlantic City intent on an Indian Summer in his career. A Commonwealth Games Gold Medallist, Pascal has been a pro since way back in 2005. He built a solid 21-0 record earning a shot at the vacant WBC Title at Super Middleweight. There waiting for him was an away assignment in Nottingham against another hungry fighter in Carl Froch. In a cracking contest, Pascal was defeated on the cards as “The Cobra” was crowned. After one more fight at the weight, Pascal became World Champion by widely outscoring WBC Light Heavyweight Champion, Adrian Diaconu at the Bell Centre in Montreal. He defended three times until he had to settle for a majority draw with the legend, Bernard Hopkins in December 2010. A rematch was a natural, and, at age 46, Hopkins stunned Pascal on the cards to relieve him of his belt. 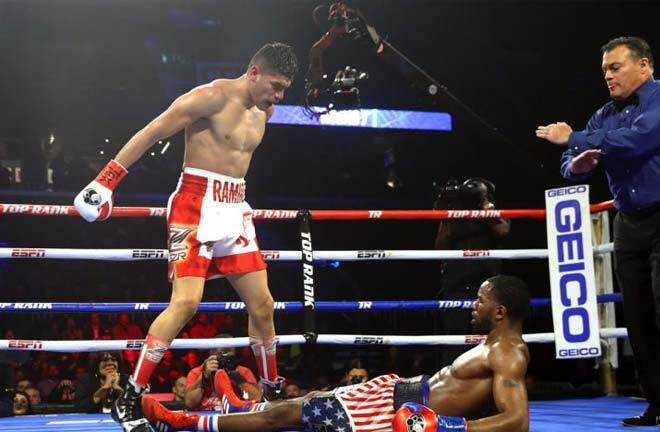 He rebuilt with three straight wins, including a points win over Lucien Bute, and set up a meeting with WBA, IBF and WBO boss, Sergey Kovalev. Pascal was comfortably behind when stopped in eight rounds in March 2015. He would rematch the Russian ten months later, but retired after seven one sided rounds. Since then, Pascal has fough at a lower level, and new WBO Light Heavyweight Champion, Eleider Alvarez beat Pascal via majority decision (wide on two cards, draw on the third) in June last year. He has had two fights since, stopping the 16-0 Ahmed Eibali in six in December 2017, and the 1-0 Steve Bosse in eight in July. It’s a tough ask for Pascal this weekend against an opponent much in the mould of his countryman and IBF Champion, Artur Beterbiev. 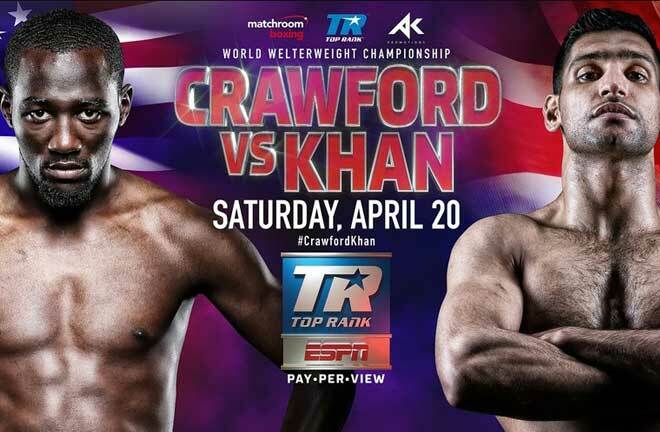 I think Bivol will put the heat on the Haitian early, and test how much heart he has left. Pascal’s best option is to use his power, and to stay out of trouble early on. 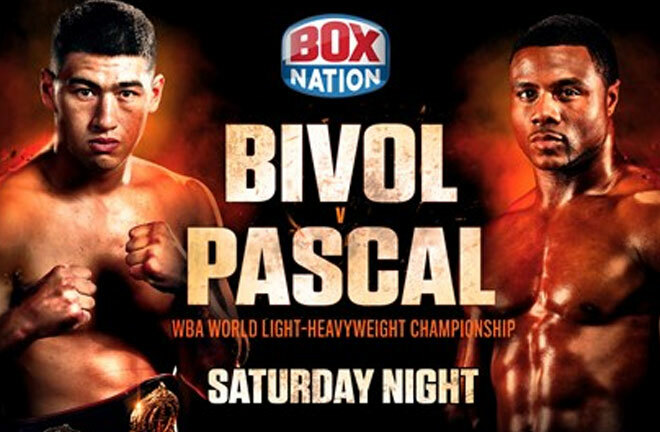 I think Pascal simply doesn’t have the tools at this stage of his career to fend off the young, hungry Bivol, and I think the Russian will catch up with him around the eighth round, swarming Pascal with punches to force the stoppage, and you have to feel, the end of Pascal’s career.